Every great story has a nemesis. Batman has the Joker, Mufasa from the Lion King had his brother Scar, and Jack from the Titanic had Rose and her inability to share a plank (NO, we won’t let this go). 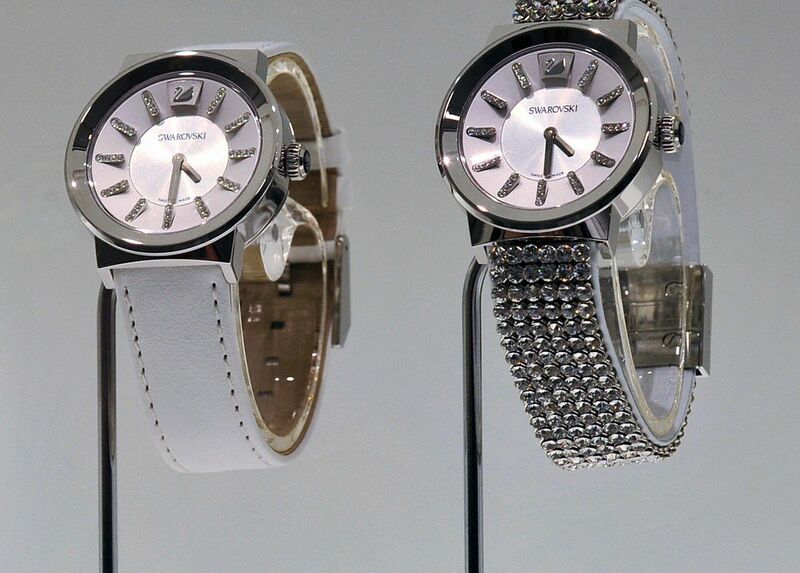 So, it’s only fitting that luxury should be shackled to counterfeiting. In truth, it not only creates a dream that social strata strive to achieve, but it also has an international economic force that can’t be ignored. The perfect mix of astonishing growth trajectory, and an apparent immunity to the impact of the global recession. However, counterfeits also have some key factors in their corner. According to the 2013 book, Protecting Your Intellectual Property Rights, Understanding the Role of Management, Government, Consumers and Pirates, they have, ‘globalisation and lower trade barriers; low-cost technology that results in low investment and high profits; consumer complicity; expansion of channels and markets; powerful worldwide banks; weak enforcement; and high tariffs and taxes’. Taking on these key factors is only one half of the battle. The other being attempting to comprehend what motivates consumers to buy counterfeits; driving up the global demand. Social Influence – Consumers often make buying decisions based on the environment around them. They feel the need to impress or influence, and often seek out support from their friends and relatives. Consequently, this is why the ‘Purse parties’ could thrive, since a good quorum of women in a specific social strata were open to buying counterfeits. Price-Quality Inference – Consumers understand that higher prices mean better quality whereas lower prices will indicate a poorer quality. Value conscious buyers, nevertheless, are won over by the fact that they can gain the same functional benefits from the counterfeit product that they’d get from the original at a fraction of the price. Novelty Seeking – After price, this is one of the key reasons consumers will purchase a counterfeit product. In pursuit of diversity, consumers are always on the hunt for the latest products and are more open to experimentation. They opt to do so at a more reasonable price point, because they consider it a low purchase risk. This is especially true for the avid trend-hunter. Status Consumption – These are the consumers who care about how others view them. Thus, to appear as members of higher levels of society, they are compelled to buy goods that present a higher status. They are also the buying group that are willing to buy a knockoff as a gift to someone else, and pass it off as the original. What is being done about counterfeiting? Counterfeiting is like the Hydra of Lerna from Greek mythology. Cut of one head and multiple ones will pop up in its place. So, instead of going after the factories, they’ve switched their focus to legitimate companies that facilitate the business of counterfeiters. This includes, but not limited to, payment processors, internet-domain registries and auction websites. 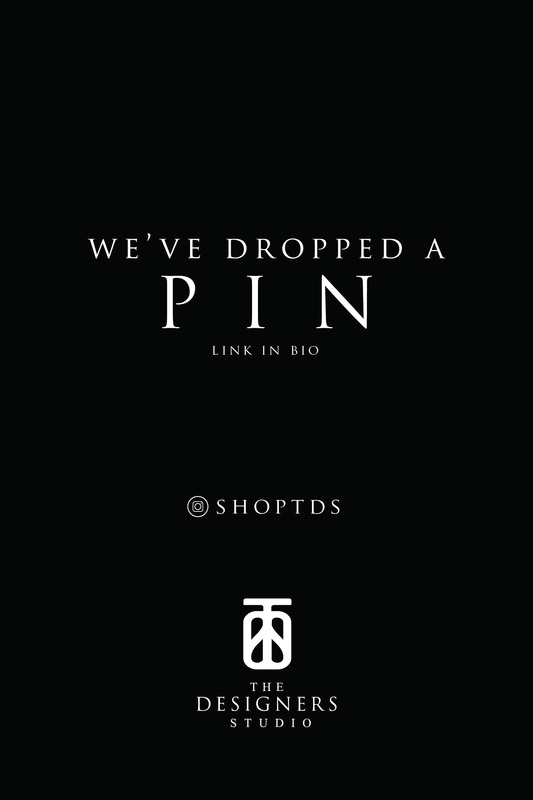 In addition, they also focus on educating the consumer and changing their perspective of counterfeits and luxury. Litigation – Some designer brands have decided against the passive approach and chosen to take counterfeiters to court. Alexander Wang, for example, took 45 defendants of over 400 websites peddling Wang knockoffs to court and won a $90 million judgment. Tiffany & Co. wasn’t so successful when they took eBay to court claiming they were allowing the sales of counterfeit on their site. However it compelled the site to create systems to reduce the number of counterfeit advertisers and sellers from the site. Joining Forces – Kering (parent company of brands such as Gucci and Saint Laurent) took wholesaler, Alibaba, to court in 2015 with the claim that they not only provided the platform for mass counterfeit sales, but also encouraged it. Kering alleged that the e-commerce site set up their algorithm to suggest replicas for luxury products such as wristwatches. By 2017, the French luxury group Kering had dropped the lawsuit and entered a partnership with Alibaba instead. 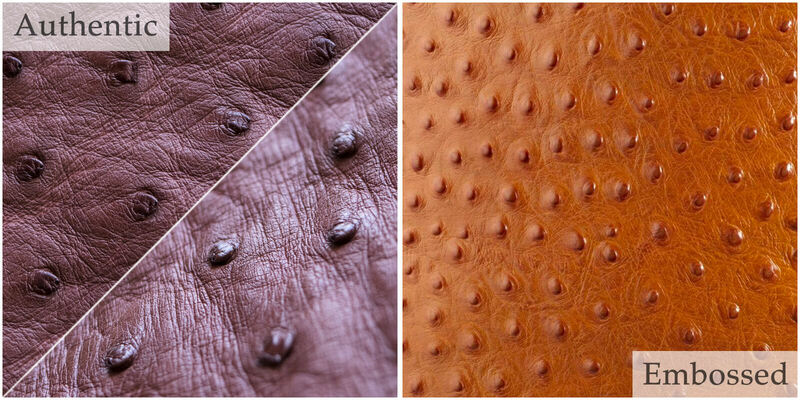 The two would work together to protect Kering’s brands from copycats. Alibaba also has an ‘anti-counterfeiting alliance’ with luxury brands such as Louis Vuitton, Coach and Swarovski. 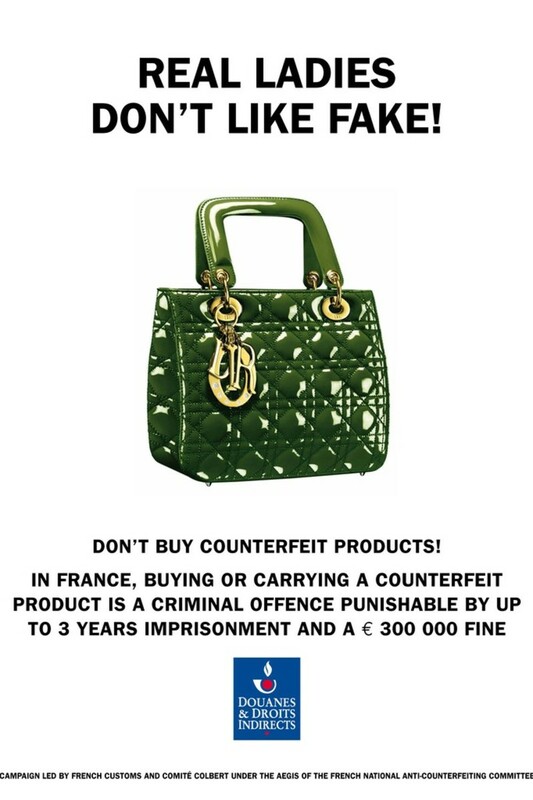 Government Intervention – France created the Longuet law in 1994 to make counterfeiting a criminal offense. By 2004, they further defined the law to indicate the punishment that would be handed out to different levels of counterfeiters. While a minor offender could get up to three years jail time and a fine of 150,000 euros, a more serious counterfeiter could get five years and a fine of half a million euros. The government further made it easier for brands to report counterfeiters. Without incontestable evidence, brands can report alleged counterfeiters and the judiciary can issue injunctions that prevent the counterfeiters from circulating the products in the industry. The judiciary also works to block websites known to peddle counterfeits as well as force search engines such as Google to de-rank sites linked with counterfeits. 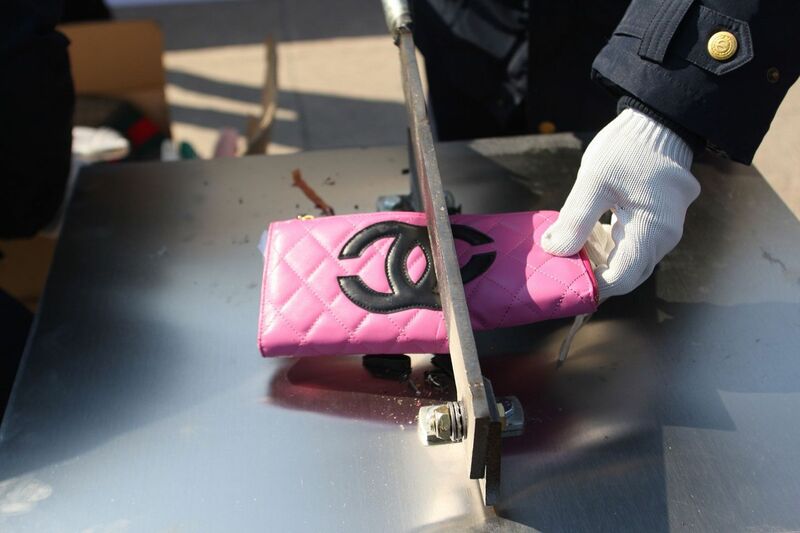 While technology has helped counterfeiters make more accurate replicas, it can also provide vital apparatuses for Luxury brands to fight back. Internal Task Forces – Luxury conglomerates such as LVHM will have a standard strategy of how to protect each of its brands. However, each brand will take their precautions to protect their brand identity. Louis Vuitton for example, has a dedicated team that ‘monitor, scrutinize and police the wholesale and retail markets, online and offline.’ They also work with external forces such as customs officials, legal advisers and law enforcement to organize raids and confiscate knockoffs in the market. 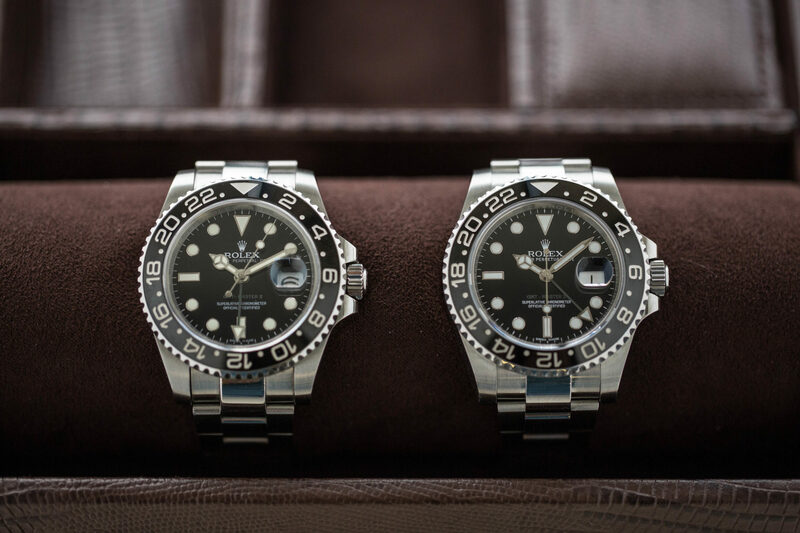 Technological Response – While technology has helped counterfeiters make more accurate replicas, it can also provide vital apparatuses for Luxury brands to fight back. One way it comes in handy is with the authentication process. Previously, luxury brands have been known to use holograms, tags and serial numbers to help differentiate their goods from the fakes. For example, Chanel places hologram stickers with unique serial numbers in the lining of its handbags. Salvatore Ferragamo inserts passive radio-frequency identifi­cation tags in the left sole of each pair of shoes. 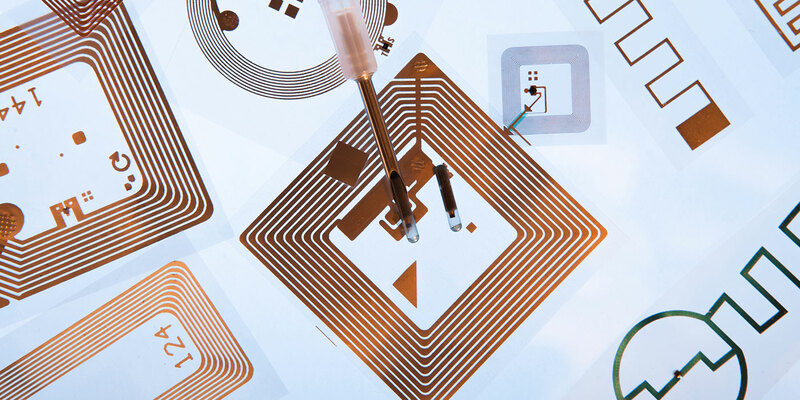 Now we’re seeing an increase of brands embedding tracing technologies such as encrypted micro-particles, serialised barcodes, RFID and NFC chips or QR codes, into their products. These gadgets store information electronically that can be read by distributors, authorities or customers to help authenticate them as original products. There are also online procedures in motion. For example, tech start up – Entrupy – developed an app that can determine if an online purchase is a legitimate luxury good. 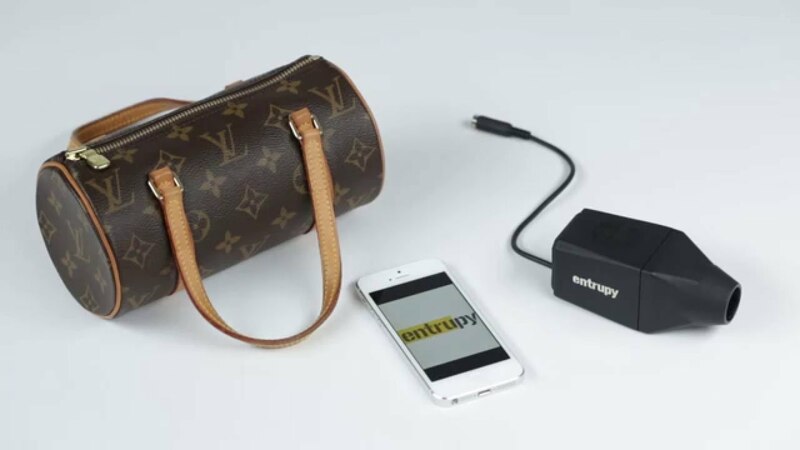 Designed with resellers, law enforcement, pawn shops and e-commerce websites in mind, the individual can scan the bag and send the information to Entrupy. It then compares the images against a database millions of microscopic photos within seconds and sends back a response. If it’s legit, it’ll send back a certificate of authenticity. The app currently offers monthly plans to authenticate Balenciaga, Chanel, Gucci, Hermes, Louis Vuitton, Dior, Fendi, Burberry, and Prada styles. Consumer Education – Luxury brands are doing more to inform the public on why they shouldn’t support the counterfeit products. 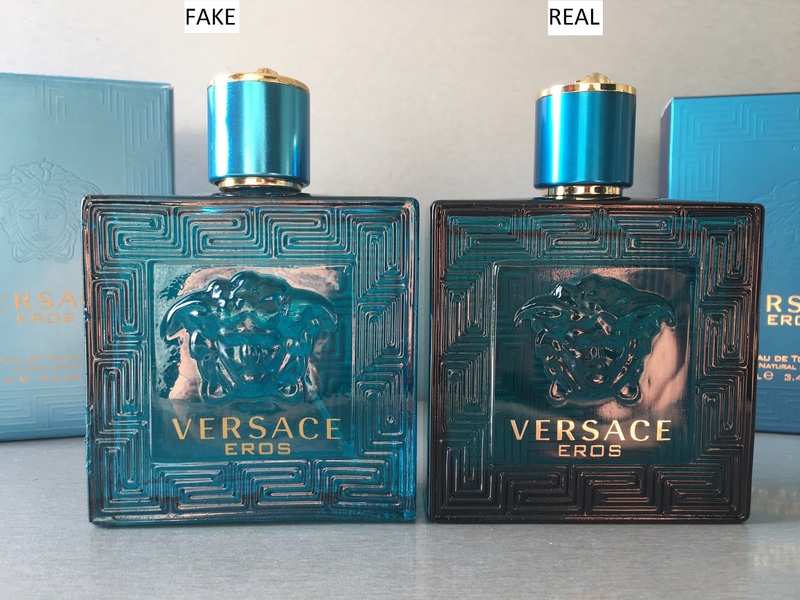 Through campaigns, they are able to work towards changing the perception of counterfeiting as a harmless crime and highlight the ramifications of buying knockoffs. For example Comité Colbert, together with the French National Anti-counterfeiting Committee, run an awareness campaign in 2012 that included slogans such as “Real ladies don’t like fakes!”. 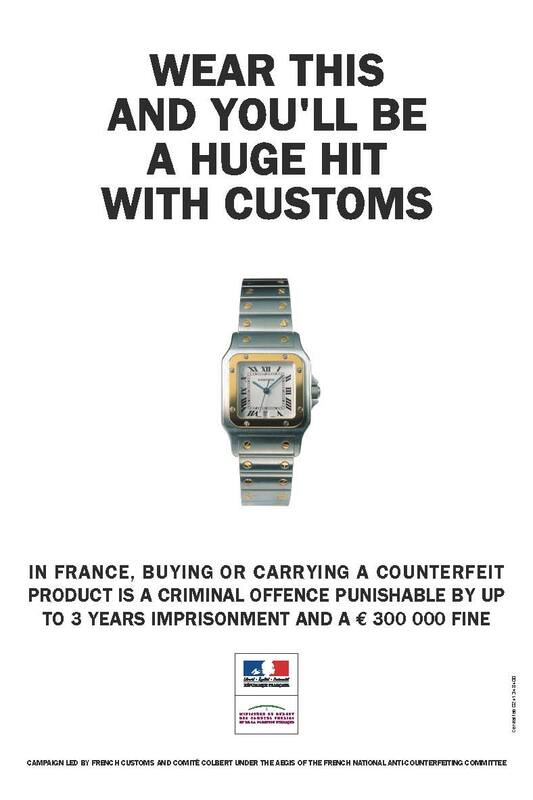 It was positioned in French airports to remind consumers that buying counterfeits was considered a criminal act. Brands can also come together to provide accessible information to consumers on where they can find legitimate products online. Brand-I, a shopping directory supported by the UK Trading Standards Institute, is a resource that features online stores that sell only genuine products. Unlike the anti-laws of marketing, it isn’t as easy for luxury to create a set of rules to help protect themselves from counterfeiting. 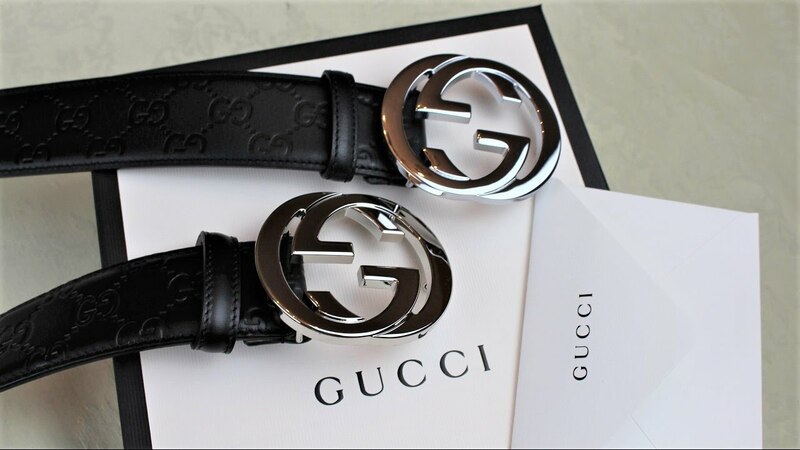 For starters, each brand’s response has to be tailored to the item being counterfeited, the target market purchasing it, as well as, the distribution, manufacturing and selling channels being utilised. Secondly, while technology can help, it doesn’t take long for counterfeiters to figure out the new tactics and replicate it to their best of their ability. Hence, the continuous rat race to stay ahead of the counterfeiters with newer tech advancements. 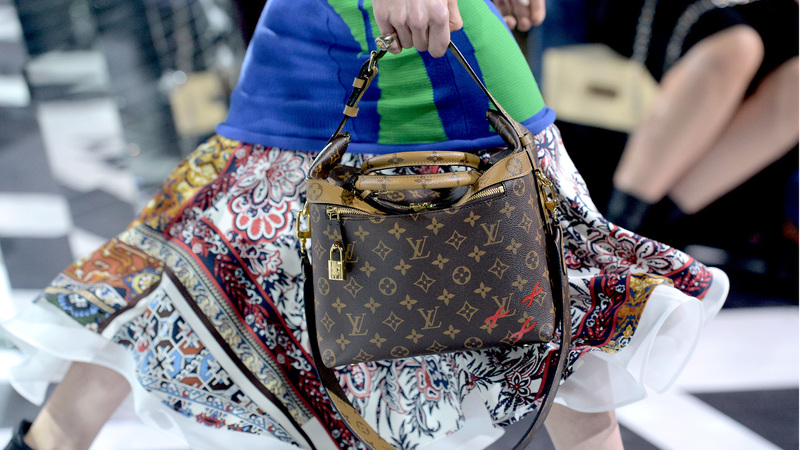 While the brands put up a good fight, it’s safe to say that counterfeits are here to stay. The Imitation Game: Could Counterfeits Be A Good Thing For Luxury?